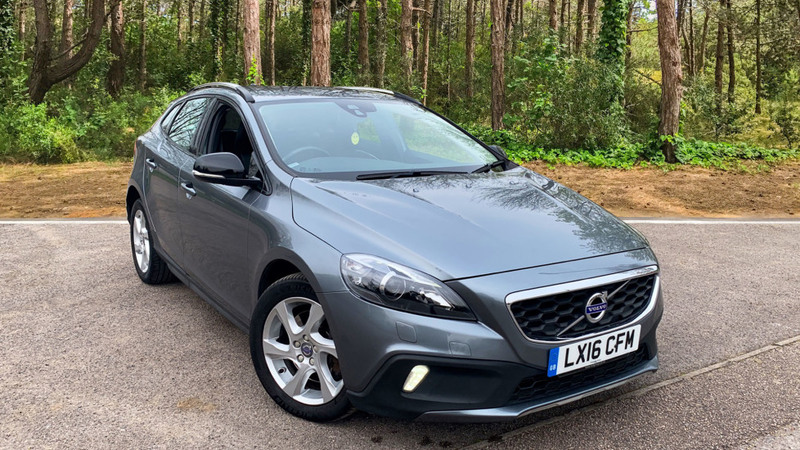 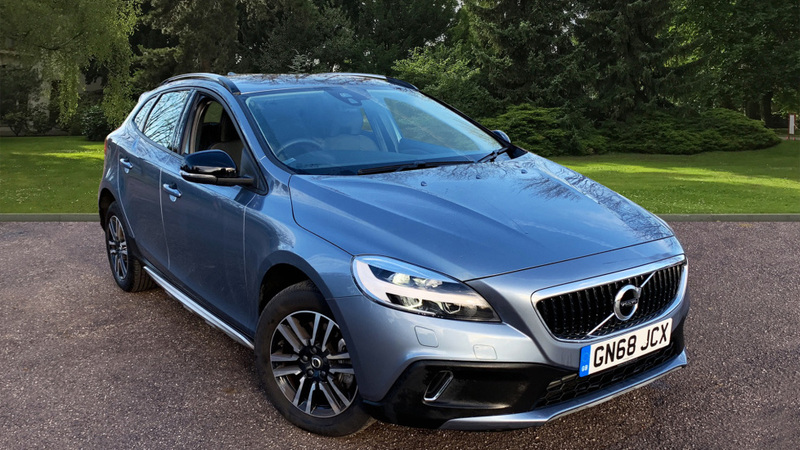 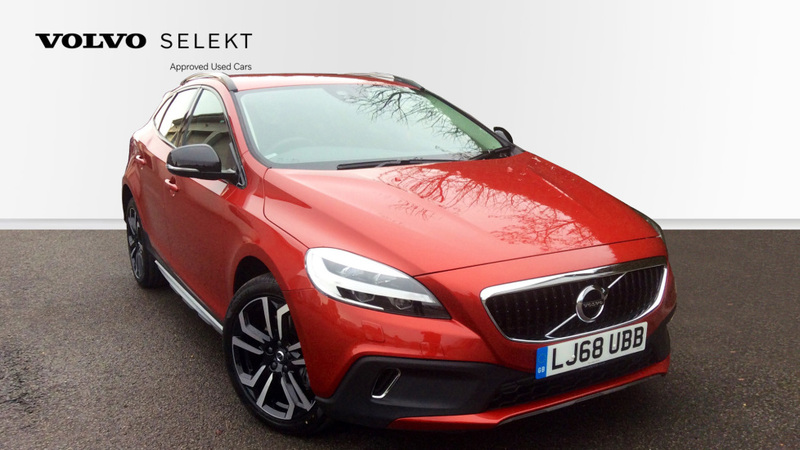 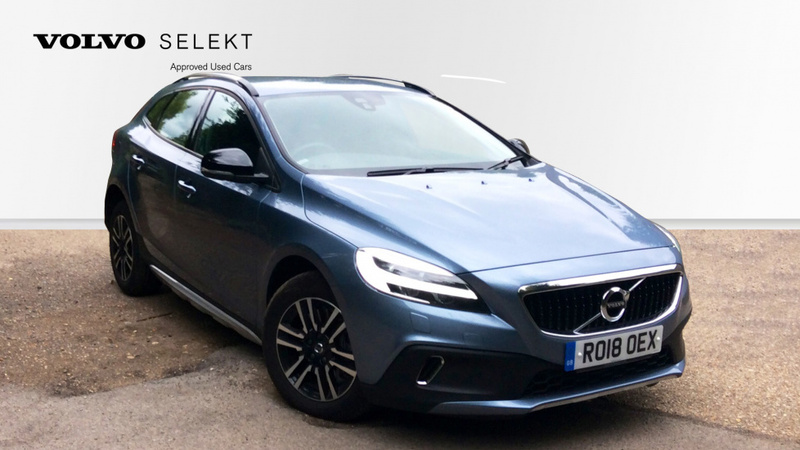 2018 (68) V40 T3 Cross Country Pro Automatic, Heated Seats, Heated Windscreen, Rear Park Assist, Bluetooth, DAB Radio. 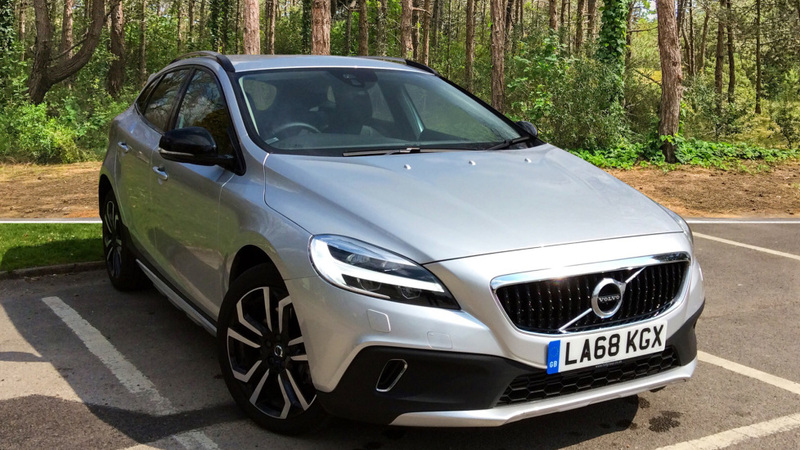 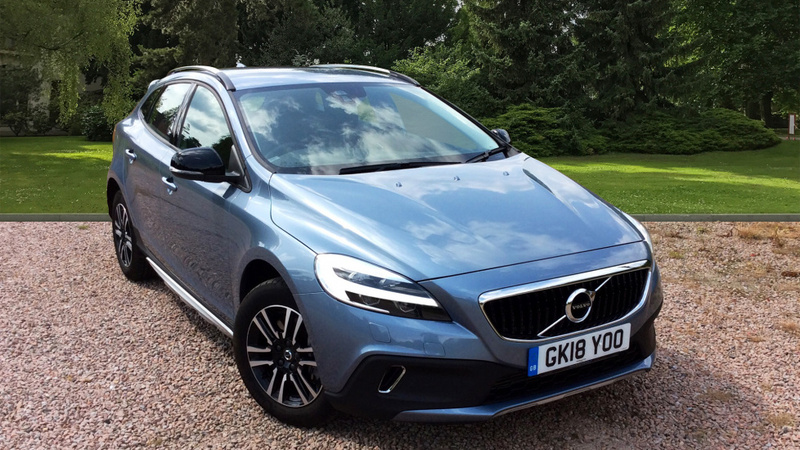 V40 T3 Cross Country Pro Automatic, Heated Seats, Heated Windscreen, Rear Park Assist, Bluetooth, DAB Radio. 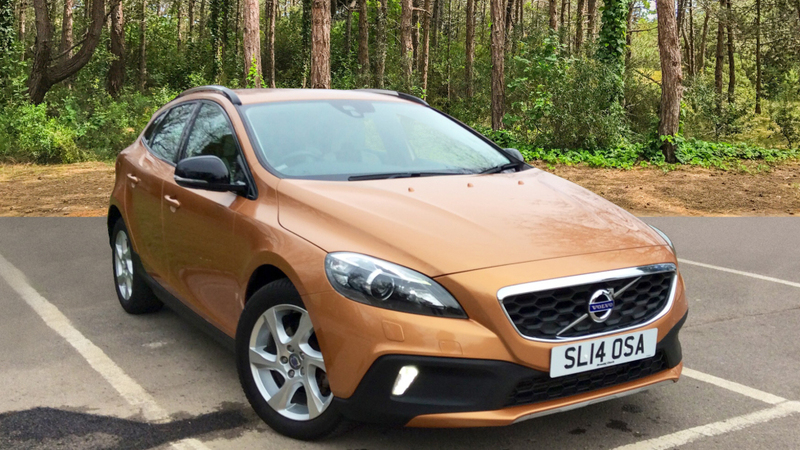 2016 (16) V40 CC D2 Cross Country Lux Manual Nav, Rear Park Assist, Heated Windscreen, Heated Seats. 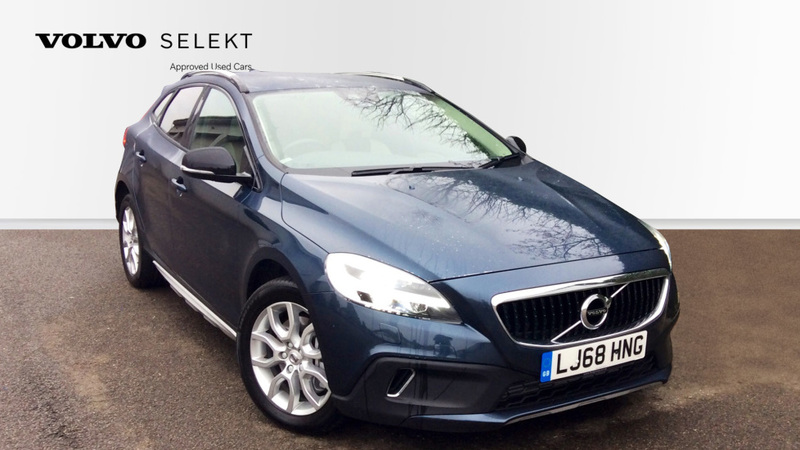 V40 CC D2 Cross Country Lux Manual Nav, Rear Park Assist, Heated Windscreen, Heated Seats. 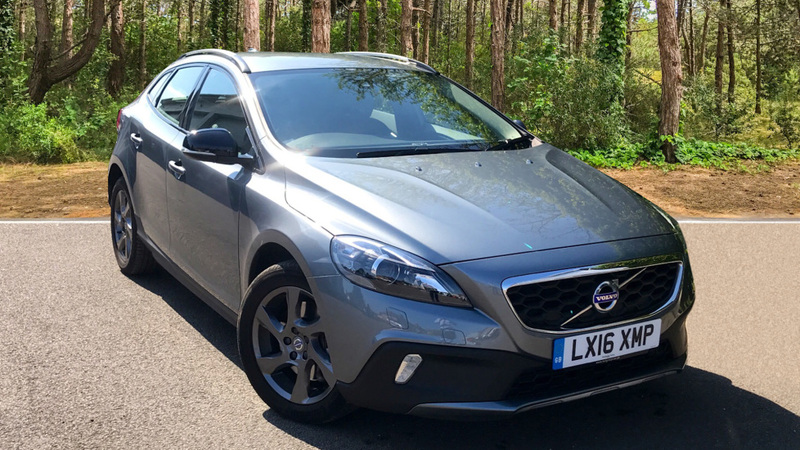 2017 (17) V40 CC D2 Cross Country Nav Plus Manual + Navigation, Winter Pack, Rain Sensor, Climate Control, Tempa Spare. 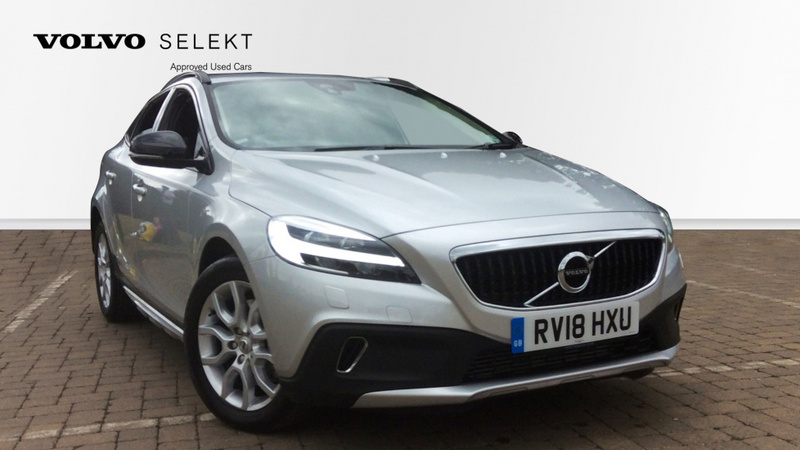 V40 CC D2 Cross Country Nav Plus Manual + Navigation, Winter Pack, Rain Sensor, Climate Control, Tempa Spare. 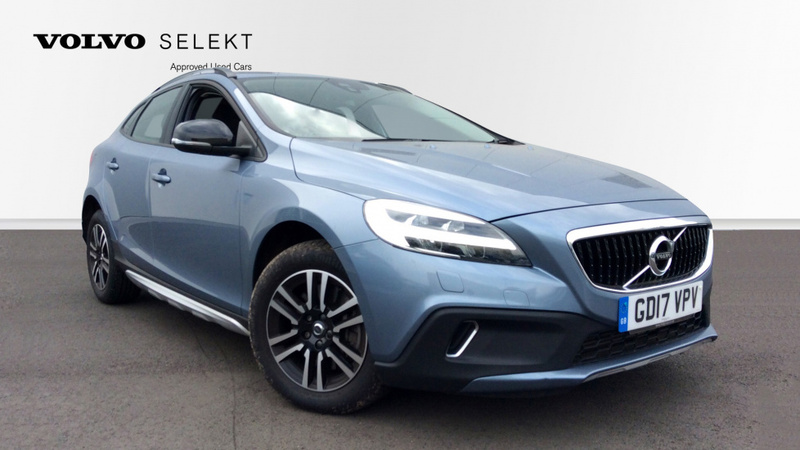 Sensus Navigation, Heated Front Seats, Headlamp Cleaning System, Rain Sensor - Automatic Windscreen Wiper Activation, Heated Front Windscreen, Tempa Spare Wheel and Jack, Flexible Load Floor with Grocery Bag Holder, Electronic Climate Control.